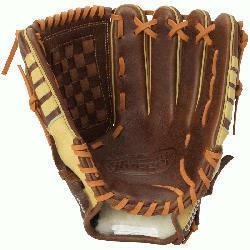 The Omaha Pure series brings premium performance and feel with ShutOut leather and professional patterns. The all-new series features the innovative ClipEdge Design for additional stabilization of the thumb and pinky while offering a unique look. 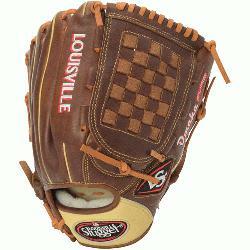 Premium grade ShutOut leather shell. Unique Clip-Edge design for reinforced thumb and pinky. Hand stretched leather enhancements. Full grain leather palm lining with premium lacing. Professional pattern.